Mars is a cold, dry place, but it may not always have been. Recent studies increasingly indicate that the planet once had a thicker, denser atmosphere that was able to lock in far more warmth, and therefore facilitate and support the flow of liquid water on the surface. While this is no longer the case, planetary researchers have seen clear signs of past water activity across the Martian surface. New images from ESA’s Mars Express orbiter show one such region: a branching system of trenches and valleys in the southern highlands of Mars. The southern highlands are some of the oldest and most heavily cratered parts of the planet, with many signs of ancient water. The topography of this region suggests that water flowed downhill from the north to the south, carving out valleys up to 1.2 miles (2 km) across and 656 feet (200 m) deep as it did so. It is thought that climate change took place on Mars 3.7 to 3.8 billion years ago, when environmental conditions changed from a somewhat neutral, potentially life-sustaining and humid environment to a much drier, colder environment that is hostile to life. One of the reasons why Mars lost its atmosphere was the loss of its magnetic field, which was active during its first 500 million years. As the magnetic field grew weaker the solar wind was able to gradually split the molecules in the atmosphere. The resultant ions were then lost to space. As a result, and also due to declining volcanism, the atmosphere became thinner. Below a certain atmospheric pressure, water can no longer remain liquid on the surface of a planet, it can only remain as ice or gas. 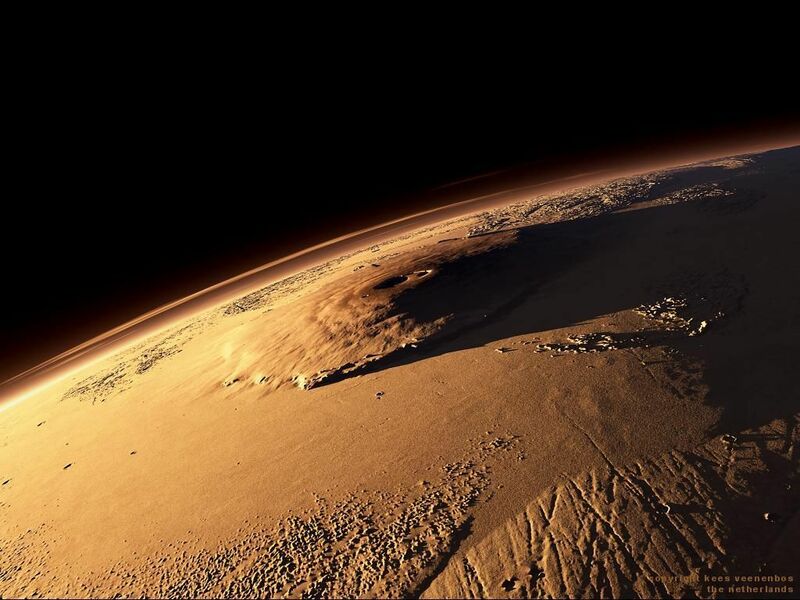 Mars is also only about half the mass of Earth, so its gravitational force is barely sufficient to bind atmospheric molecules to it and the lack of precipitation on Mars collapsed the water cycle. While it is unclear where all of this water came from originally (precipitation, groundwater, melting glaciers) all of this required a far warmer and more watery past for Mars. On Wednesday, NASA that the Mars land rover Opportunity has died after 15 years. The six-wheeled vehicle’s death is being attributed to a severe dust storm. “Flight controllers tried numerous times to make contact, and sent one final series of recovery commands Tuesday night, along with one last wake-up song, Billie Holiday’s ‘I’ll Be Seeing You,’ in a somber exercise that brought tears to team members’ eyes. There was no response from space, only silence. Opportunity was one of two rovers that landed on the Mars in 2004. 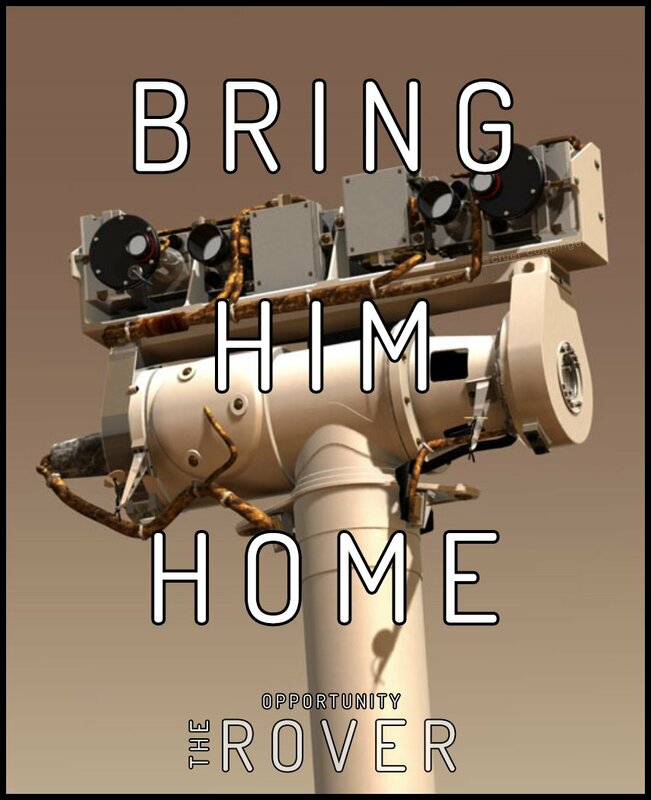 The other rover, Spirit, didn’t last as long as Opportunity. Communications with Spirit were lost after it was caught in a sand trap. Nonetheless, both vehicles exceeded NASA’s expectations. When Opportunity and Spirit landed on Mars in 2004, the mission was only meant to last 90 days. But the vehicles, which were sent to different parts of the planet, proved to be surprisingly durable. Communication with Opportunity was finally lost in June 2018, and as rugged as the vehicle was, it was no match for the severe dust storm it encountered. Opportunity explored an area of Mars called Perseverance Valley when it encountered the dust storm, which was so harsh that it darkened the sky for months and prevented sunlight from reaching Opportunity’s solar panels. Opportunity was the fifth of eight NASA space vehicles that have successfully landed on Mars. Two of them are still working: Curiosity (which landed in 2012) and InSight (which landed recently).